Business in Tajikistan to take care of? 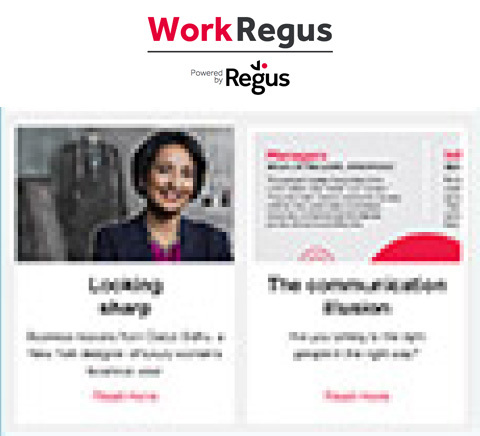 Regus has thrown open the doors to the first centre in the country’s capital, as part of its continuing expansion into Central Asia. The development comes hot off the heels of the Tajik government’s $150 million purchase of several key real estate properties including the Sozidaniye Business Centre to provide the country with a co-working infrastructure. 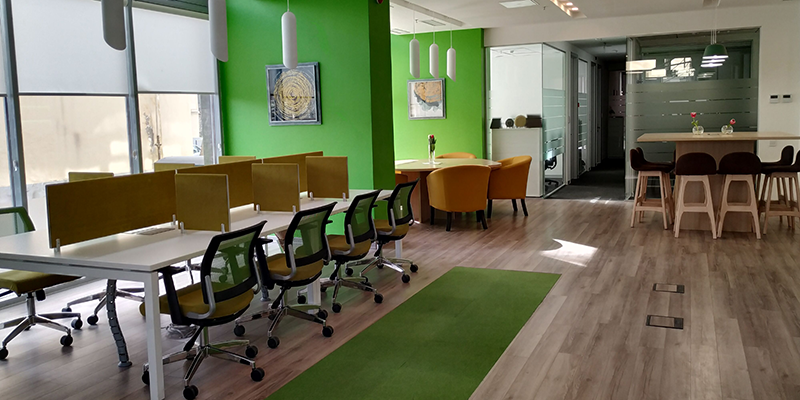 Based in an area known as Opera-Ballet – the new Regus centre is a stroll from iconic landmarks such as the Alisher Navoi National Park and Ayni Opera & Ballet Theatre, and within easy reach for both customers and their clients who are based in the city or commuting from the suburbs. The interiors are designed to accommodate Dushanbe’s thriving business community, set over two floors with fully furnished, IT-enabled co-working spaces and meeting rooms. With plans afoot for further growth in the neighbourhood, Dushanbe’s new workspace looks set to go from strength to strength. “The area is currently undergoing development to further enhance its desirability, which will no doubt attract more businesses,” observes Roz Young. Dushanbe Regus is located at Niros Muhammad Street 5/5.